Avery Hall Investments, in partnership with Allegra Holding and Aria Development Group, has acquired a highly visible development site atop Brooklyn’s Borough Hall Station at the nexus of Cadman Plaza and the Fulton Mall. 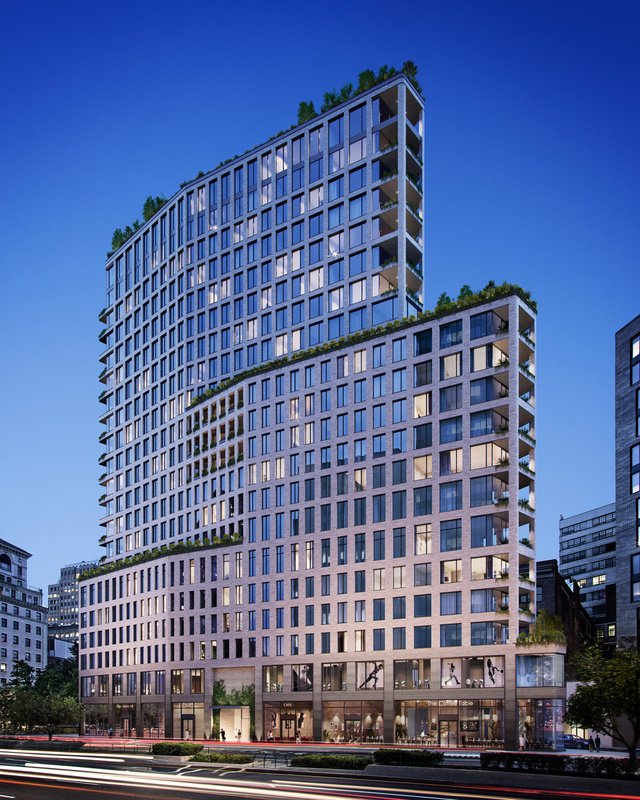 The block-front property, along with 50,000 square feet of air rights acquired from adjacent sites, broke ground in 2019, and is slated to become a 240,000 gross square feet, 122-unit residential tower over a two-story 22,000 square foot retail base. One Boerum Place is located within a 1 minute walk from 8 subway lines, is immediately adjacent to the Brooklyn Bridge, and will benefit from best-in-class views and amenities. The project is presently in construction and is scheduled to open in 2021.